ASUSTOR has become one of my go to manufacturers for NAS. They have made some great NAS at some very affordable prices. Naturally, as time goes on, components are less expensive for consumers and for manufacturers. This allows NAS makers to pack more power into their storage appliances without increasing costs. In some cases, we are finding more powerful NAS at lower costs. To compliment this decrease in costs, production ramps up, R&D ramps up, and product enhancements increase. Ok, the point of all that? ASUSTOR has released a new 8-bay NAS, gave it more power, slapped a new name on it, and… lowered the cost. Enter the AS5008T. Right off the bat, it is natural for me to compare the AS5008T to the 8-bay NAS I have already reviewed from ASUSTOR, the AS-608T. There are similarities, and a few differences. If you haven’t guessed, they are both 8-bay NAS… but that is about where the spec similarities end. 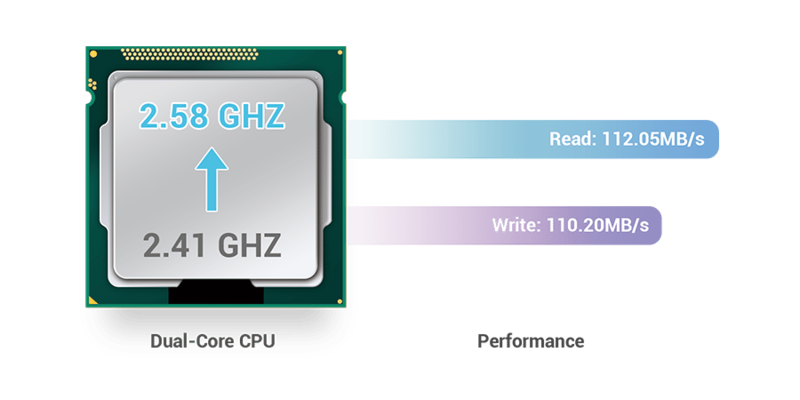 The AS5008T is more powerful, has more Ethernet connections, has an upgraded HDMI port (1.4a), adds S/PDIF, and does this while weighing less. The weight loss can most likely be attributed to shedding the LCD screen. 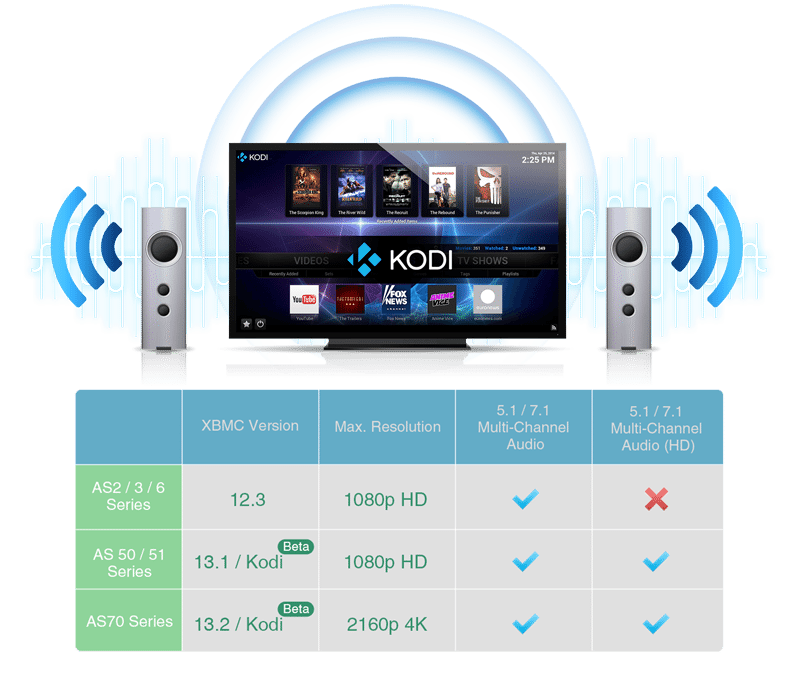 ASUSTOR decorates the product page with plenty of graphics and storage buzzwords. 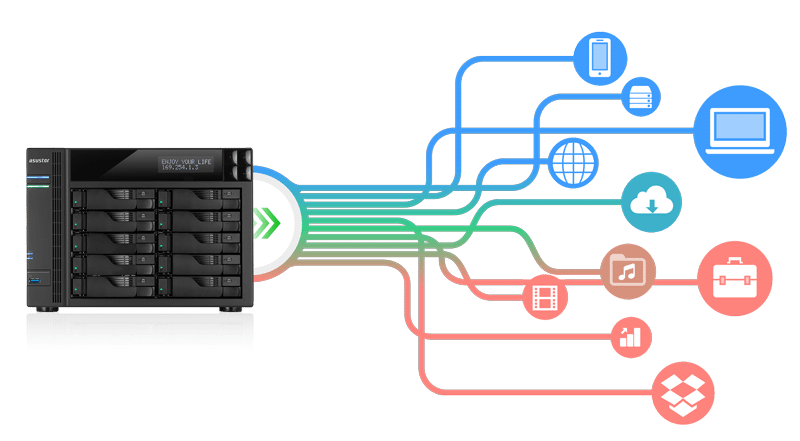 The built-in quad Ethernet ports combined with the link aggregation function, allows your NAS to maintain its connection even if one of your Ethernet connections fail, significantly decreasing the likelihood of unexpected disconnections. Additionally, link aggregation provides faster transfer speeds than a single connection could, along with load balancing which automatically balances network traffic load across the two connections, making it the optimal choice for users who require high speed reliability. A professional grade NAS needs to be equipped with a diverse array of expansion functionality. 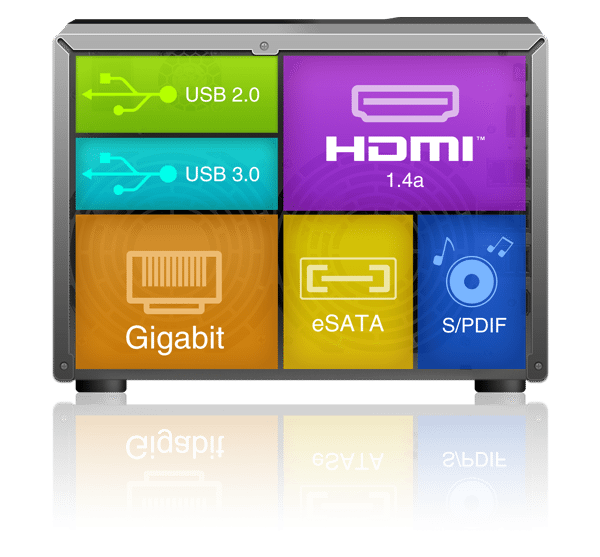 ASUSTOR has built in USB 3.0, USB 2.0, eSATA, gigabit Ethernet and HDMI 1.4a ports along with a high fidelity audio S/PDIF port, allowing the NAS to connect to different types of external devices and not be limited to its internal capacity. 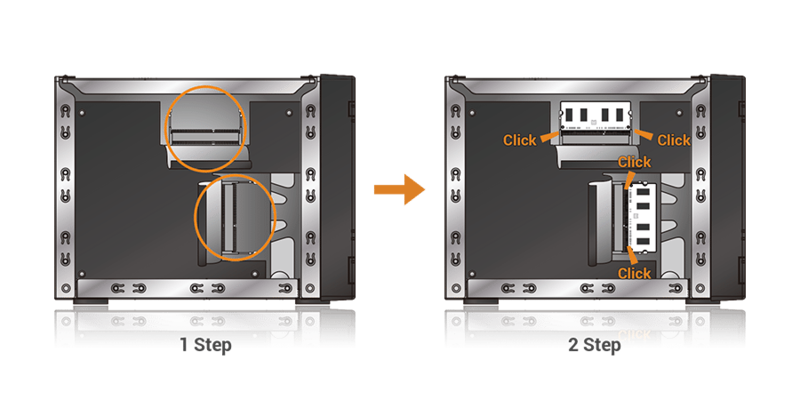 ASUSTOR NAS redefines the meaning of flexibility and expandability in network storage. Turn your NAS into your digital music hub and let ASUSTOR’s 50/51 Series devices take your local audio playback to another level. You can use SoundsGood or iTunes Server to play high quality digital music from your NAS and further combine it with S/PDIF high fidelity optical output for an unmatched listening experience that will truly bring your music to life. Next Have You Met Lily?